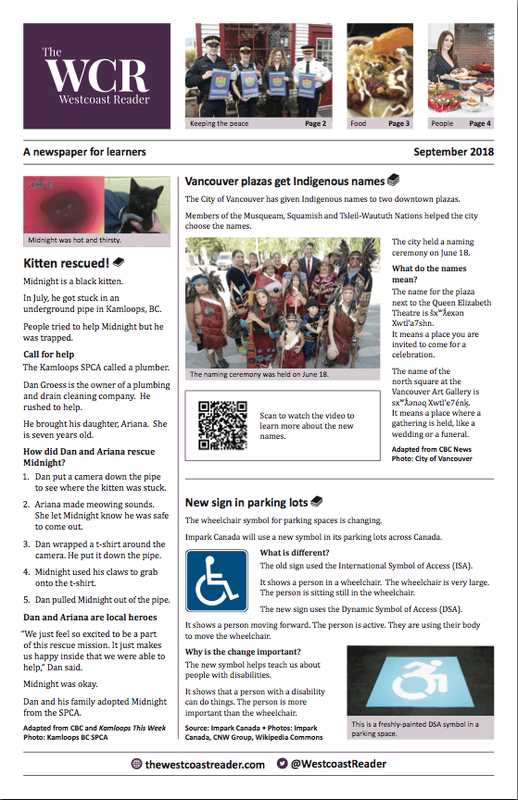 September is here, and so is the September issue of The Westcoast Reader! 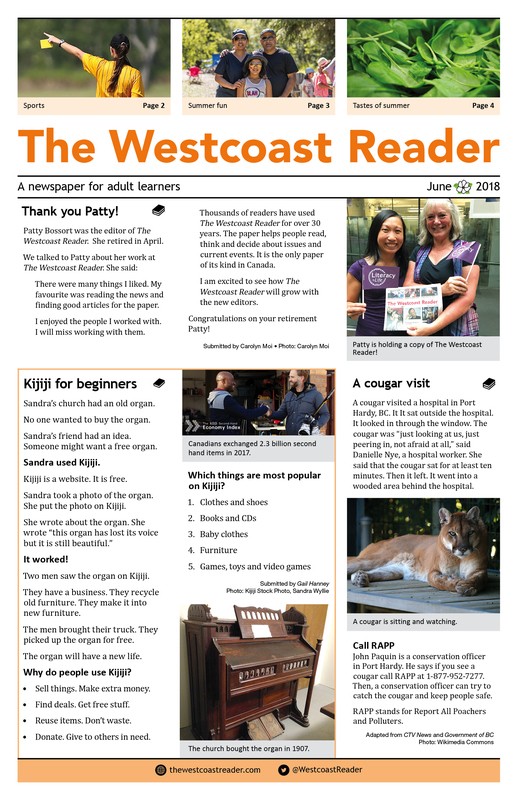 The next issue of The Westcoast Reader newspaper will be delivered to subscribers the first week in October 2018. Subscribe now to be sure you get your copy on time.